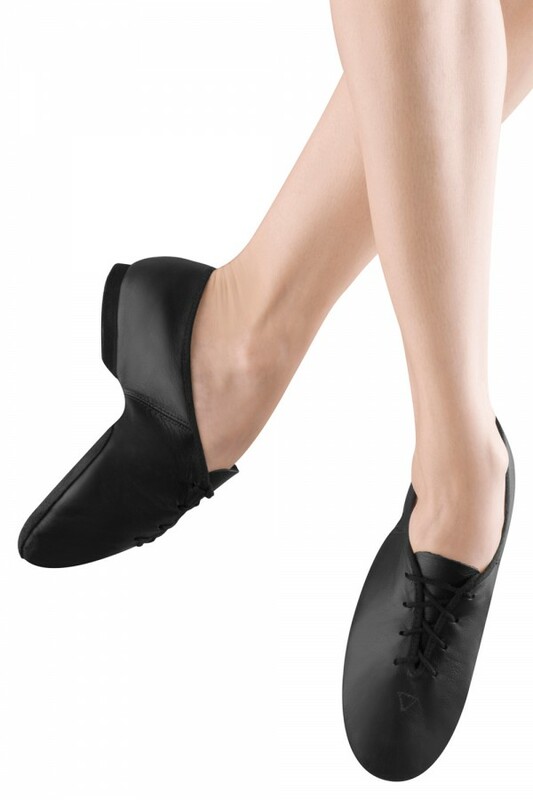 Full suede sole leather upper jazz shoe with laces for secure fit. Not what you are looking for? 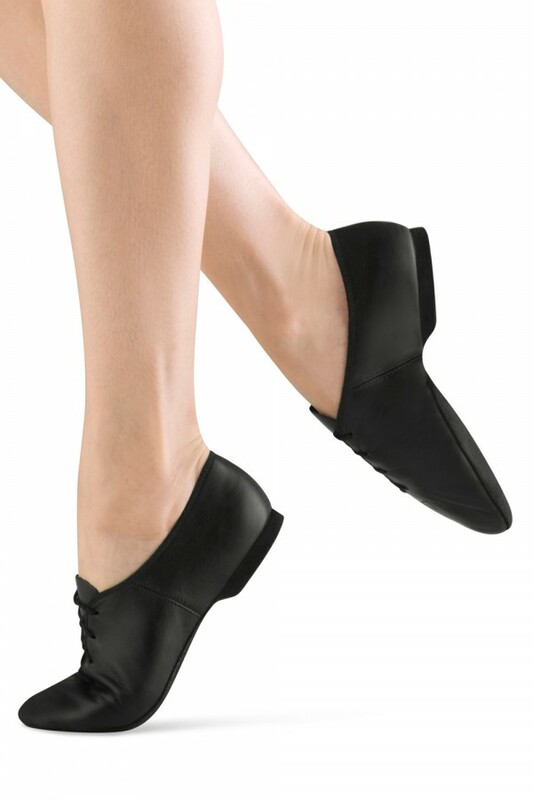 View our full range of Jazz Shoes For Women.